Simply download and run the installers, and follow the onscreen instructions to complete the installation of the codecs. 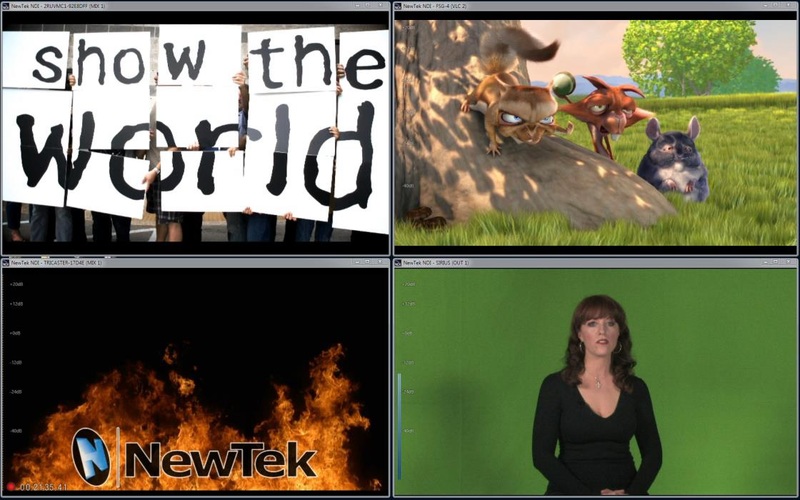 Once the codecs are installed, applications that use the OS-based codec support will be able to use NewTek SpeedHQ AVI files. 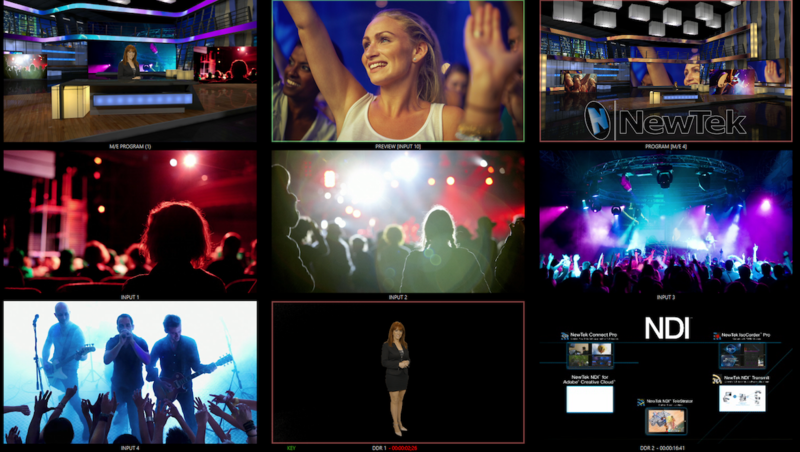 The NewTek codecs listed above complement your NewTek IP Series and TriCaster®, offering versions of our codecs for Windows® and OS X® platforms. These codecs enhance compatibility with most third-party software, allowing applications on Windows systems running Windows XP® or higher to read and write AVI files in NewTek SpeedHQ formats (4:2:0, 4:2:0:4, 4:2:2, 4:2:2:4, 4:4:4; and 4:4:4:4); and (with Quicktime® installed), Windows applications can also read and write .MOV files in the same formats. 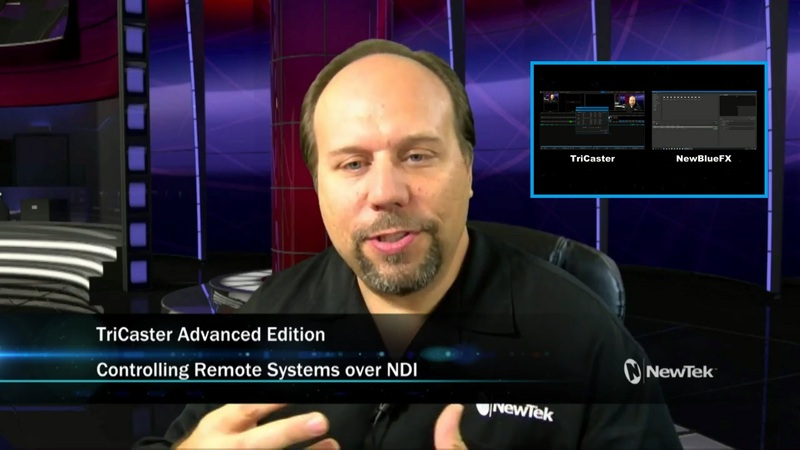 Users should note that NewTek live production systems and software tools do not require Quicktime to be installed in order to handle .MOV files.